This 2 bedroom apartment is located in Royan Centre and sleeps 5 people. It has WiFi. The apartment is within walking distance of a beach. The keys‘ handover takes place by the agency Interhome in Vaux sur Mer, 3 km.. The agent describes this apartment as an ideal holiday rental for a cheap holiday. It is also suitable for families. It is also good value for money. This apartment is located in Royan Centre. The nearest airport is 135km away. 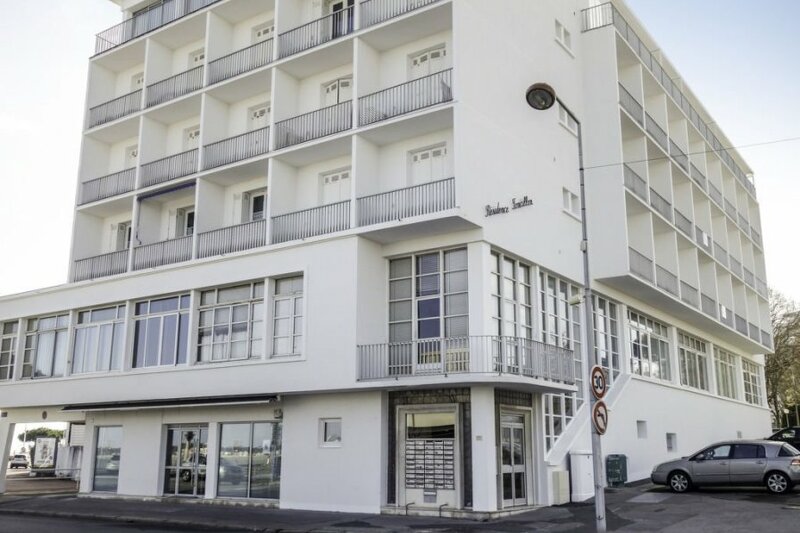 It is set in a very convenient location, just 300 metres away from a beach.